At our recent Concert Finale 2017, a student of mine came up to me and said that she would not perform again (this is her second performance on the violin) and may quit her violin if part of our music course were to entail her performance again in our next bi-annual concert in 2018. I told her of course I would rather she continues with her lessons than to quit the violin completely, which would be a waste. I am glad that she is following my recommendation and not giving up with lessons altogether, and may enter the stage if she ever feels ready again. 1. Be prepared. – this means that you should do the adequate practice for the pieces for performance. 2. Practice in every way possible. – whether it means listening to many versions of recordings or videos of the same song and also a visualization of the score in your head while humming the tune outside of the practice room. 4. Have adequate everyday technical practice. – at every practice and lesson, I make sure that my students show me a very slow bow on whether a note or an open string, this greatly helps with grasping a good bow control so as to avoid “shaky bow” syndrome. Being technically apt on the violin also ensures that you are confident in playing your instrument. If you have a really bad case of nerves on stage, never choose a piece for performance out of your technical ability. You should ideally find a piece of music that you are comfortable to perform which corresponds with your technical ability at whatever learning stage you are at. It will also help to like the piece that you are performing if you have to overcome stage fright. 5. Go to the venue. – do not be late for rehearsals and if there is a chance to rent the venue at an affordable rate, you should by all means do at least one or more rehearsals on site, this will help you to visualize and have a feel of the atmosphere so that you are not caught off guard completely during a performance. Of course with a full house at the venue, the atmosphere and even acoustics may be different, but at least you have sized up the room and you can also practice the vision of yourself on stage playing the piece many times before the actual performance. 6. Be your worst critique during practice but your biggest fan on stage.- this holds true, I purposely record a lot of my practice and try not to allow the slightest mistake to slip during practice as if I can hear it, chances are somebody else will too. But on stage, before any performance, I psyche myself that I can do it and that I have already been so prepared and will give the best performance there even if there was only one person really listening out there. I also like the suggestions in the recent strings magazine article especially on visualizing how the first notes will sound like and even feel like for five seconds before going onto stage. 7. Be focused on the emotion of making music.- it is that passion of music that leads us to making music for others to enjoy it with us. So therefore, instead of being focused on the emotion to be nervous during the performance, it will be better to really get deep into the emotion of the music and bringing that energy into communicating the emotion and passion of the music to the audience. It would be a waste to be caught up with nerves and lose that opportunity to. I really personally find getting into the focus of the music very helpful to survive during a performance on stage. 8. Be practiced and perform as much as possible.- I am sure that for the first time a surgeon does a surgery, would be very nervous no matter how trained or well researched he is. However, over time doing the same surgery even with different patients, the entire affair would turn out to be more of a routine. He would also better his reaction and ability to deal with situations arising during the surgery. A well seasoned performer will also be able to tell you that the more practice being on stage and the more frequently that you go on stage, chances are with some few exceptions, most of us would also be able to become accustomed to the feeling of going onto stage, and that yucky feeling of nervousness would transform only to the exhilaration and excitement of wanting to transmit what you have prepared to the audience for the day. Also, do not underestimate small menial performance opportunities such as performing for friends at your own home. I never forgot a good piece of advice from my Professor’s wife who was my accompanist for my entire duration while understudying him, she told me to grow a really thick skin (which she already has) and just not be afraid of making mistakes. Some days, performances will not turn out the way you want them to be but at least you tried and you will do it again. 9. Professing you love to perform.- I am naturally shy as an individual and feel that if I were to say this might be telling a lie, but part of my job as a musician is to perform; rather than always saying I do not like to perform because I am scared on stage, I’d rather focus on how I like to perform because having a gift for music really does bring happiness to others when you share it. I do certainly hope that some of these advice would help. If you have anymore suggestions, I would really love to hear them and do feel free to comment or let me know them. Thanks for reading! This was my first ever time speaking about my Career officially at any event so I was not sure what to expect. We had a couple of speakers for the different art groups, for music it was just my fellow Alumni Lin Si Tong (Instagram linsitong, is a Chinese lyricist and Music Producer for Dramas and other Mandarin Songs) and I. This was great as she covered the students who aspired to go contemporary and I addressed the students who were interested in sticking with Classical. Though both of our Careers do overlap somewhat as we still need to practice a lot and be good with our pitch; and we both love to teach! It was nice to be back in my old school after leaving for so long and meeting most of the teachers who still almost looked the same (to me). Talking to the students and meeting others from the art industry made me realize that it is really not out of necessity that we do what we do every day but for the passion and love for our art that we wake up an try our best with our careers even though what we do sometimes seem more obscure than a more conventional job. The article in the link below by cello Professor Miranda Wilson, gives useful practice tips on how to carry out the sudden dynamic changes found in Beethoven’s compositions. Other than Beethoven, Bach’s compositions also have sudden dynamic changes in parts that echo from forte to sudden piano with no diminuendo or crescendo. I often practice these sudden changes by stopping after the end of the dynamic, just before the sudden comparably soft or loud dynamic change. For example, complete the forte portion completely without any hint of diminuendo, give a slight halt to prepare for the next piano section. This is an additional way to this author’s idea of practising out a sudden drop or increment of dynamics. You can do the same with a piano portion, practice without a hint of crescendo, stop before the forte section then prepare and continue with the forte. After a certain while of practicing in this fashion, you will be able to execute your the sudden dynamic changes more effectively for the listener and your ear and muscles get used to not committing any unnecessary diminuendo or crescendo which is not intended by the composer, the sections will be kept distinctly and the character of the piece will be executed well. Do try this method of practice and let me know if it works for you too! This method is not confined to violinists but all sorts of other instrumentalist should try it too. Here is more from the original article from Strings magazine that inspired this blog post. If you do not play the violin or seen one up close, you may misconstrue that parts of the violin are not removable such as the bridge which can actually be moved rather easily and is just balanced in its place by the tension of the strings. Upon loosening the strings, the bridge will come off as it is not glued on. End Pin Close up (Above) and the End Pin (or also known as the “button” of the violin) holds the strings from one end, to the other end held by the pegs of the violin, this creates much tension to the Neck. During the Baroque period (1600-1750), where the fingerboard was shorter, the neck angle was also in a kinder position that the strings could be closer to the fingerboard. However, when the concert halls became larger than just chambers or rooms where the violin was being performed, more projection was needed and sought after. 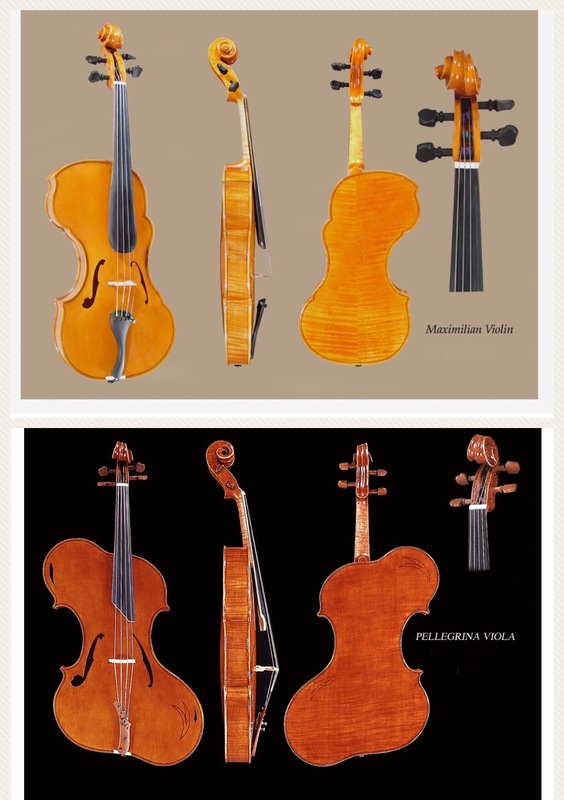 The fingerboard was extended to take in a higher range of notes for the compositions in the Romantic Period of Music (late 18th and early 19th century) radically changed the angle and position of the neck of the violin. Inserting and setting the neck had to ensure a more stable method. Do read Michael Darnton’s article on how to set a violin’s neck, he goes into great detail on the specific measurements and method. If you suspect that your violin neck was not set correctly as it is visible that it veers towards an angle or to one side; if you feel difficulty pressing the strings than previously felt when u first got your violin, this could be due to changes in the string height. If it is ruled out not due to your bridge, do not despair as this can be repaired by a good violin luthier such as Andrew Carruthers who has extensive knowledge and experience with neck repairs. This repair could really alter the sound of a violin and it could be a night and day effect! So do go and check on your necks, you never know how your violin (or you) may be suffering. Here are some pointers from Strings Notes for those of you with a budget to buy a violin at (USD) $10,000 to $15,000. This category price would also put you in what is classified as “Professional Instrument” category. 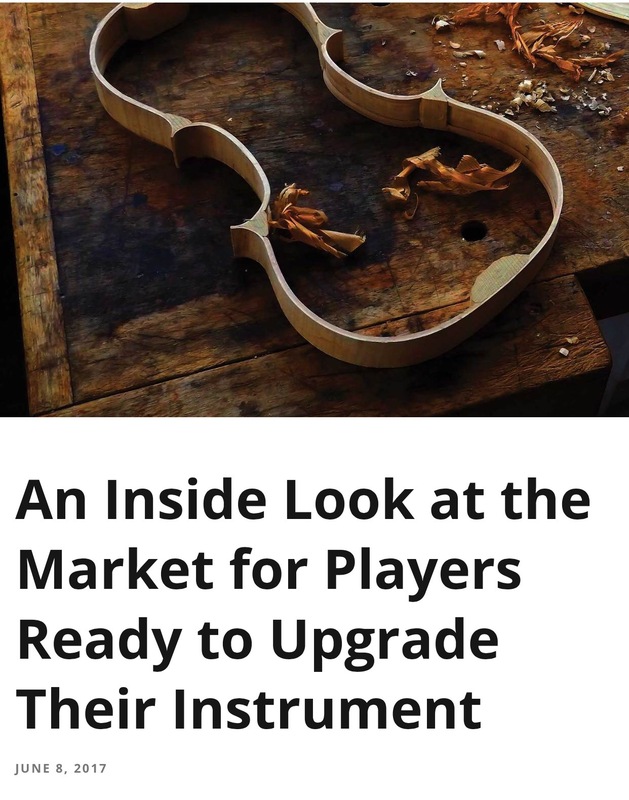 According to this article, this price range is very safe especially if you were to buy an instrument from a modern maker who made the violin from start to the very end. 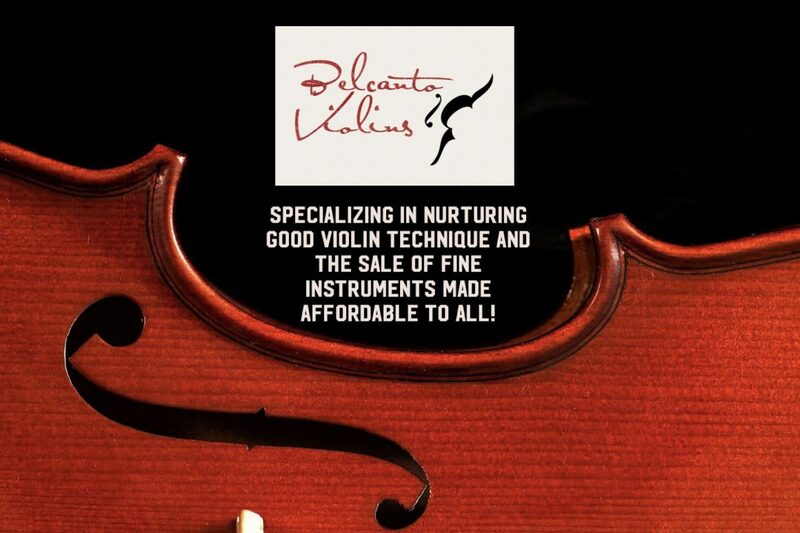 (as opposed to it being assembled by different hands) from experience, the violin would retain its value just in case you would like to resell your instrument in the future. This means, a cheaper violin may cost less but when selling it, it may be harder to change hands without incurring a loss. You will also get what you are paying for as the maker would have had the necessary experience, tried tested to incur a sale of his masterworks at this price range. Buying old French and German Instruments at this price is also a safe value. Of course, do make sure your violin always comes with a valuation or maker’s authenticity certification and check for cracks and other flaws. Some maybe easily fixable while others may cost hefty sums to reinstate its condition. For such old instruments, it is advisable to seek help from an external Luthier to give you the correct advice before proceeding with your purchase. You may want to consider all costs before buying the instruments. In this regard, a lot more players are turning to modern instruments as it is now well researched that modern instruments can sound as well or if not better than their older contemporaries. Ever wondered how much to spend on a violin? Now we know the price tag! How to prevent injury playing the violin. Ergonomically designed Viola? Will that be the violin’s future too? Though playing the violin is not a contact sport and it is classified as a mild activity, you can still get repetitive stress injuries or other injuries over time if not careful with your daily routine and posture. For professional players who practise at least 3 hours and over each day, it would be a good idea to get an ergonomically designed instrument so that injuries like tendonitis at the elbows or finger/arm or back injuries will be cut down or not occur. I do stretches especially for the arms fingers and back and tend to do a short workout before actually going into violin practise for the day. (The two pose charts above are some of the stretches that I would do that you could also find useful.) Some Yoga poses to stretch out your body would also be useful in maintaining a good balance and helps your mind to be calm before practise. At my gym work out I work to strengthen not only my arms and shoulders but my core muscles as well because playing the violin as a solo instrument requires a lot standing up and movement around the core, you would want your core to be stengthened in order to build endurance for playing the violin. With strength, there will also be endurance and less stress on the muscles to do the work. At all times while playing the violin, I work at checking that I have a good posture. In standing, I stand upright and not slouch as that will cause undue stress to the back. In sitting I make sure that my feet are in a 90 degree angle and that I am not sitting completely into my seat but a little more towards the edge. To help me with this, I use Backjoy, a nifty contraption that enables me to sit with less strain on my back. 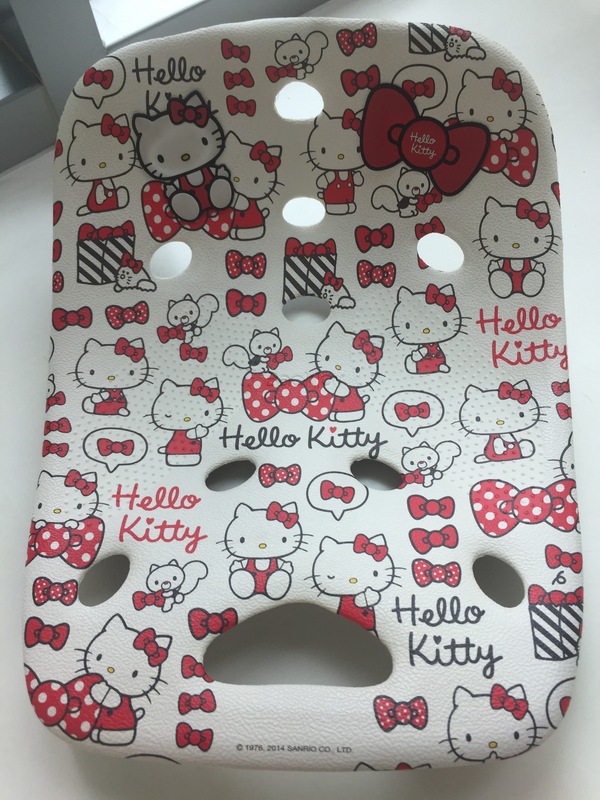 My hello kitty Backjoy, they come in all designs and colors and in different sizes. There are even those with cushions! I also check that my fingers are in the correct position and that my thumb is not pressed too tightly against the neck. When I am playing the different strings, I coincide the angle of my elbows and arms accordingly and not use my back or neck to compensate the movement instead. Finger no.4 which is our pinky is often overstretched when doing 10ths or playing octaves with alternating 1-3 and 2-4 fingerings. Sometimes to avoid an entire change in position, we can also stretch out 4th finger to reach the note (for example a C on E string in the first position). When encountering rigorous practise involving a lot of stretching of the 4th finger it is best to be cautious to do the practise efficiently only for a very short while and not to dwell too long in over stretching this. If having a five hour practise schedule, it is not advisable to practise all five hours at a go. Personally, I do one and a half hours at a go but it would be more realistic usually to break the praictise up into one hour routines-55minutes practise and then take at least a 5 minute break before moving on to the next section of practise. This gives your body a break and stretch in between, your eyes and mind will also thank you for this short breather. And you can find your practise a lot more effective than to have gone on the whole duration at one go without stopping. For hard to stretch areas, massage is a good way to prevent injury and to make sure the muscle knots are dealt with regularly and not left for a long time as there can be acid build up and poor circulation for healing. The best places to go for massages would be shops specializing in sports injuries they tend to be less therapeutic and soothing but they do get to the painful roots of my aches and pains on my arms, hands and back. Hope these six tips will revolutionalize your violin practise before an ergonomically designed violin is available for sale. 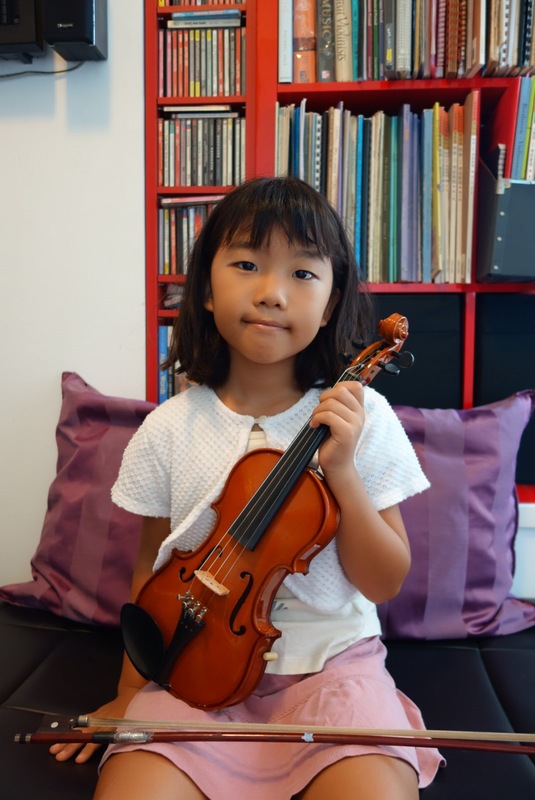 Manaka started the violin on her 7th birthday. Our first class together was a birthday present from her parents. We have now had 6 months of violin study together and she presented the piece “恭喜发财” for a public Chinese New Year event. 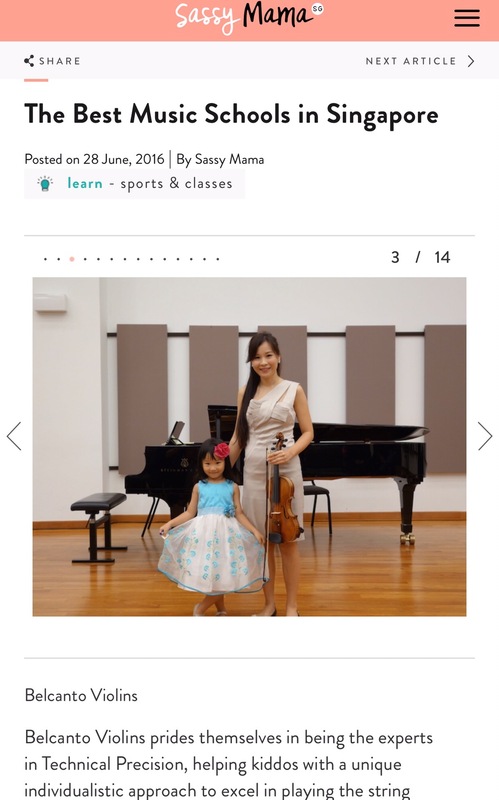 She quickly learnt the piece in over two weeks fairly on her own and managed to play it by heart. In spite of the excitable crowd around you, you did a job well done Manaka! Congratulations on your first public debut! Here is the video taken by her mother of her performance for all of us to enjoy! Happy Chinese New Year! Happy 2017 to all my readers! May this year be a fruitful one. I have been so caught up with enjoying the festivities and spending time with family over the holidays that it has been ages since my last entry. Also I would really like to start with those violin tutorial videos- I’m thinking of recording the Suzuki violin school volume 1 songs as a start to the series or 30-50 videos I’m intending to put up. So keep a look out! Well first though I want to write about this article that recently caught my eye! 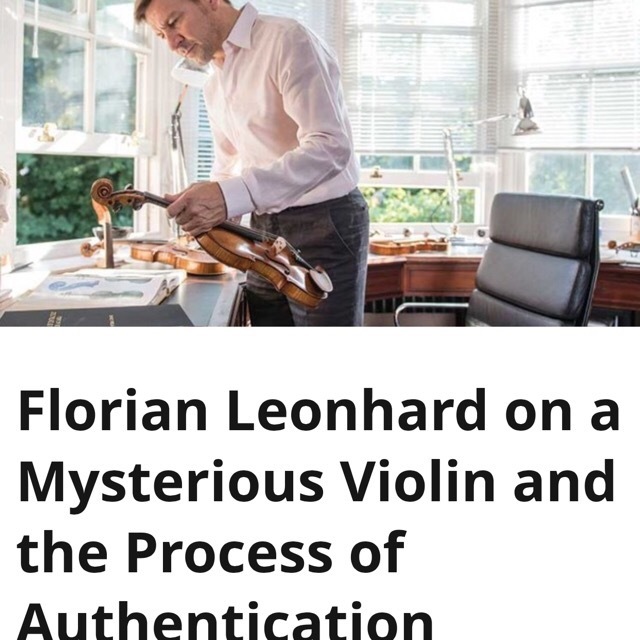 I have always thought that it would be obvious when something is a copy or not to an expert till I read this interview, the examples are interesting too and we can clearly see how some of these violins could be mistakenly believed to be authentic by someone who does not have enough experience. These are REAL experts! And even so they must carry with them years of experience and a large load of violins that have been reviewed in order to build up knowledge to deem what is what and the real deal. Certainly completely different to a professional musician who would probably be only interested in the outcome of the sound and the playability of the instrument. Having said this, I have tried real Guarneri Del Gesu and Stradivarius violins (and a cello) even an Amati! And they have indeed this vintage timbre that is just lacking in a modern instrument like mine. (I play a 1966 Italian maker modeled after a Guarneri del gesu) These days with technology for reproduction is of course debatable if time really does cause a violin to have that aged sound that new instruments do not. I had an interesting chat recently with a local luthier, Sin Teck who had the opinion that the rich sonorous tones could perhaps be due to cracks like for example to the bass bars and new instruments being completely intact would not have those imperfections that actually in irony perfect the tones and timbre produced to give that rich quality tone only felt in old antique instruments. Well not wanting to veer too off course from the topic of authenticity of old instruments, the article here is certainly a good read. I have so many more articles I have read of late I want to blog about *sweats* and am really eager to share it here when I find time to! In my opinion about this topic, if your violin bears no name to it and you still love how it is played and the sounds it produces, music is a very subjective thing and I would strongly encourage you to keep it as a gem as much so as if it were a $10 million dollar strad! For all violins are unique just like people and no two are alike.